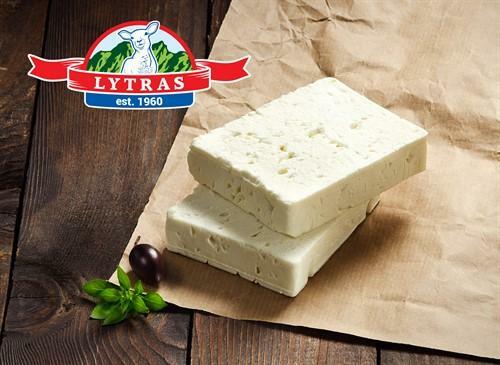 LYTRAS DAIRY PRODUCTS, Oster, Feta suppliers, Greek yogurt,r på EUROPAGES. The family company STYLIANOS LYTRAS & SONS G.P. produces and trades since 1960 traditional Greek Dairy products. 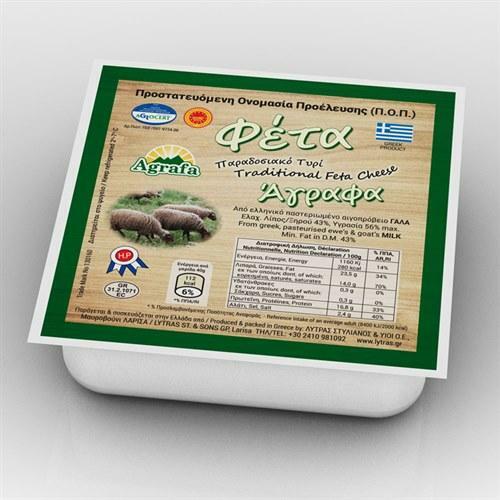 Our main product, the awarded for its quality FETA P.D.O. Produced from fresh pasteurized sheep and goat milk collected daily from 300 collaborating farmers of our Thessaly region. 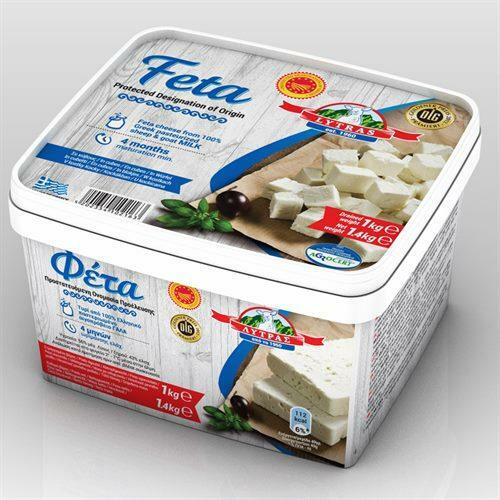 Other products in our range are the Goat cheese, Anthotyro (ricotta cheese), Mizithra, Manouri PDO and strained Greek Yogurt. Our goal is to produce and supply our customers with safe products of high quality in accordance with national and EU requirements and standards, while respecting the Greek tradition and protecting the environment. The company is export-oriented since the beginning of its operation, exporting about 55% of its production mainly to EU countries and the USA. The company uses its fully equipped laboratory for chemical and microbiological analysis of milk and finished products and all critical points in the production are continuously monitored.